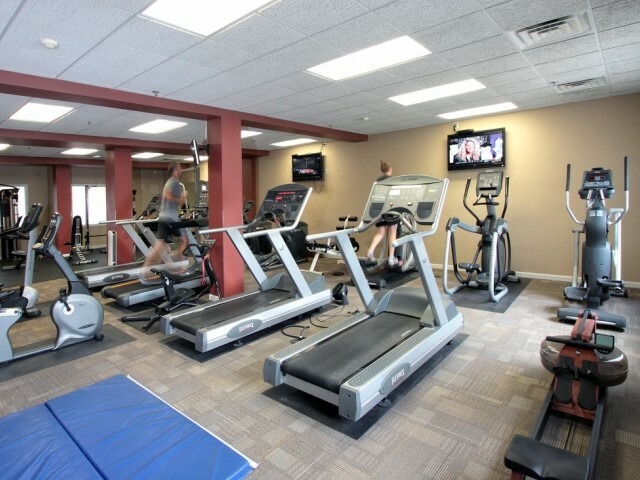 Our version of Wisconsin Life can't be beaten when you have access to underground parking, a refreshing outdoor pool, entertainment-filled clubhouse, in-house tanning bed, and a 24-hour fitness center. All of these things are only a short step away from your new home. We're also a pet-friendly community surrounded by green space, making The Landmark at Hatchery Hill in Fitchburg a great place to live with your four-legged friend.